HIV patients who test positive for past exposure to cannabis have higher CD4+ and CD8+ counts than those who test negative for the herb. HIV patients who test positive for past exposure to cannabis have higher CD4+ and CD8+ counts than those who test negative for the herb, according to a study published in the journal Drug and Alcohol Dependence. CD4+ and CD8+ cells are a subcategory of white blood cells, assisting in the immune response process. The current findings are in line with previous research, reporting daily marijuana users have higher CD4+ cell counts and lower viral load than their non-using and infrequent using counterparts. Back in 2011, another study showed the ability of THC to stave off HIV. Study author Patricia E. Molina performed that study on monkeys. Amanda Reiman, California policy manager for the Drug Policy Alliance, was at the conference in 2011 when Dr. Molina first presented her results. In the 17-month study, Dr. Molina and her team of Louisiana State University scientists administered concentrated THC to 4-to-6-year-old male rhesus monkeys who were SIV-positive (the simian version of HIV), twice daily. Examination of intestinal tissue before and after the THC exposure showed large decreases in tissue damage in the stomach and a significant increase in the numbers of normal cells. 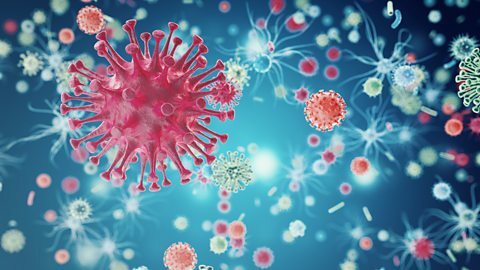 The changes that THC produces in the gut are called “microbial translocation.” In the course of HIV infection, one of the earliest effects is that the virus quickly spreads through the body and kills a significant number of cells in the gut and intestine. This damages the gut in a way that allows HIV to leak through the cell wall of the intestines and into the bloodstream. 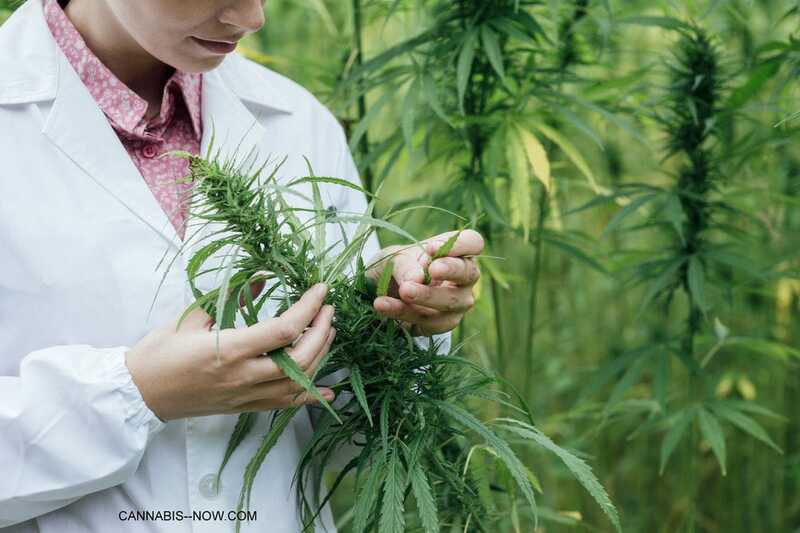 When THC is introduced into this environment, it activates the CB2 receptors in the intestines to build new, healthy bacterial cells blocking the virus from leaking through the cell walls. In other words, it helps the body keep the bad stuff inside the intestines, and out of the bloodstream. HIV kills the cells that protect the intestinal walls; THC helps bring them back.